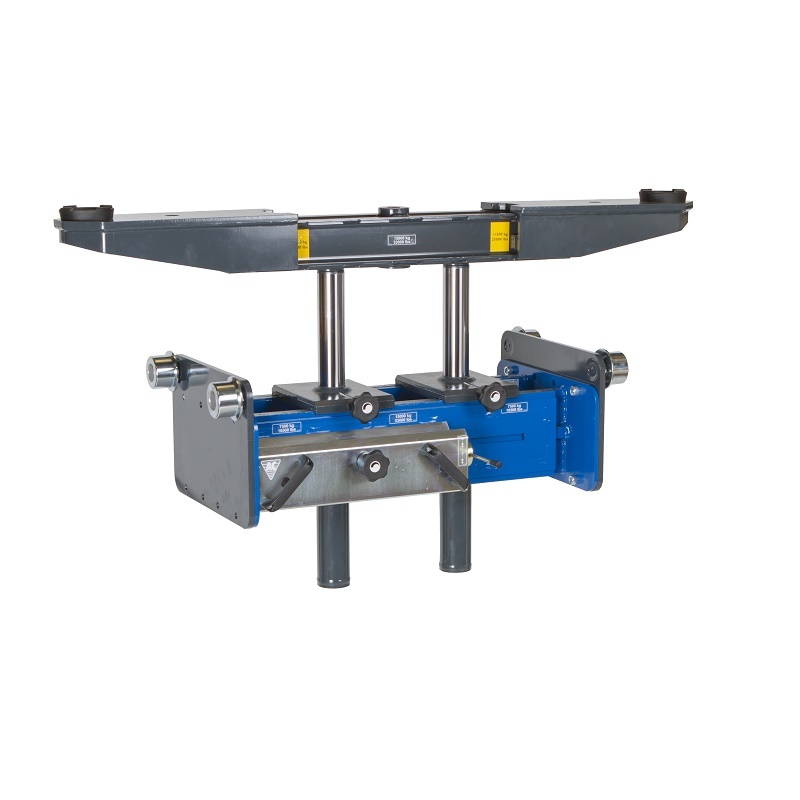 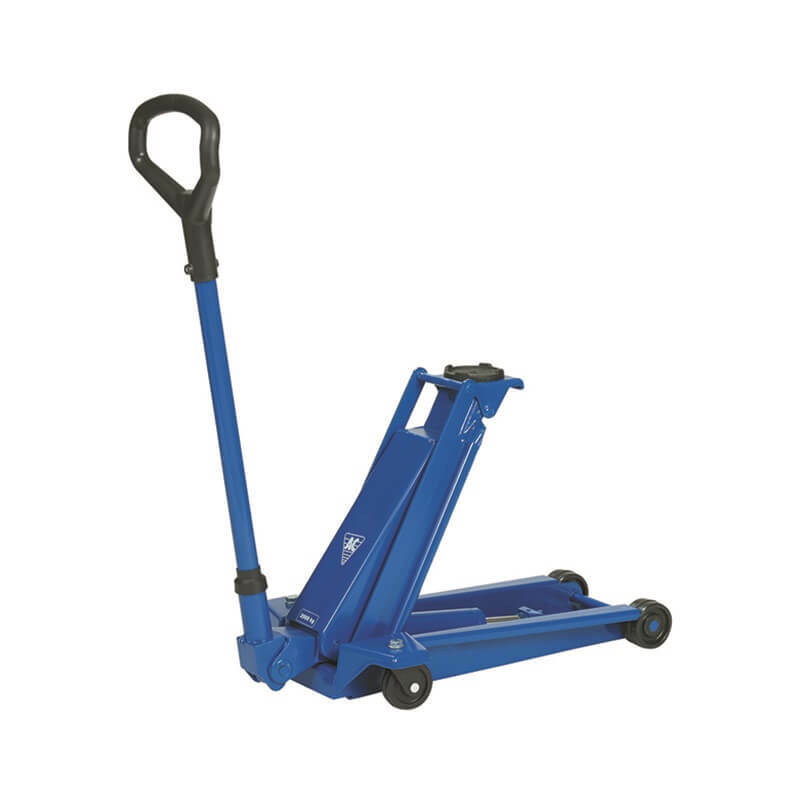 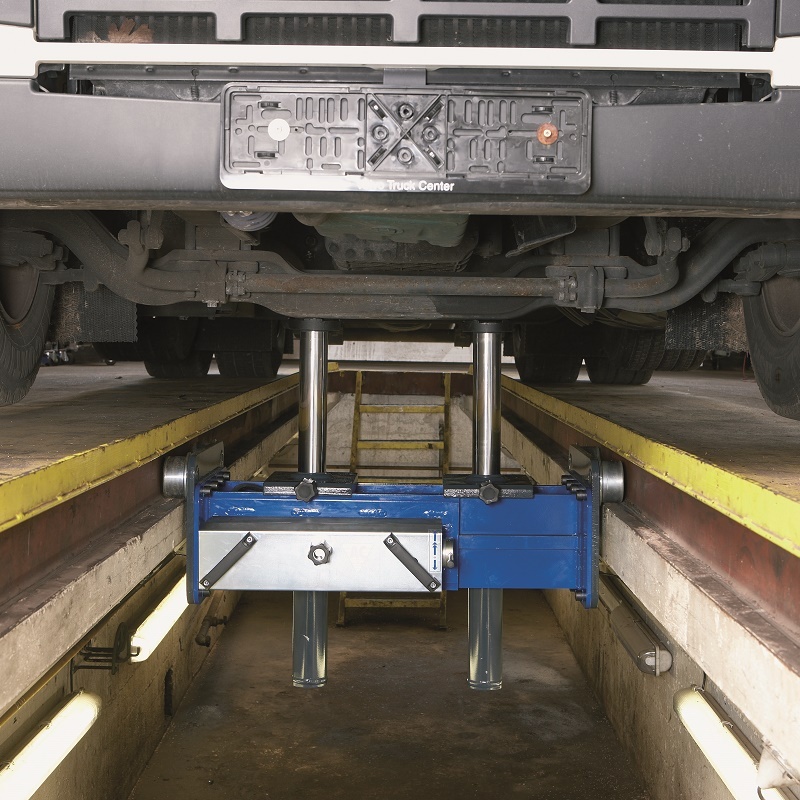 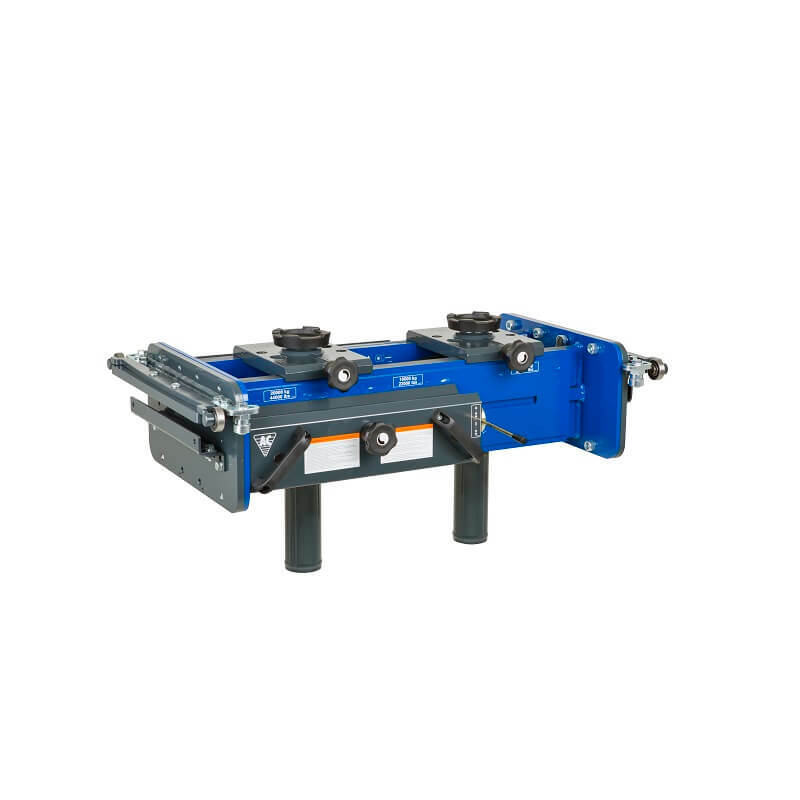 The GD-2 is an air hydraulic, twin ram pit jack with the ability to lift up to 20,000kgs. 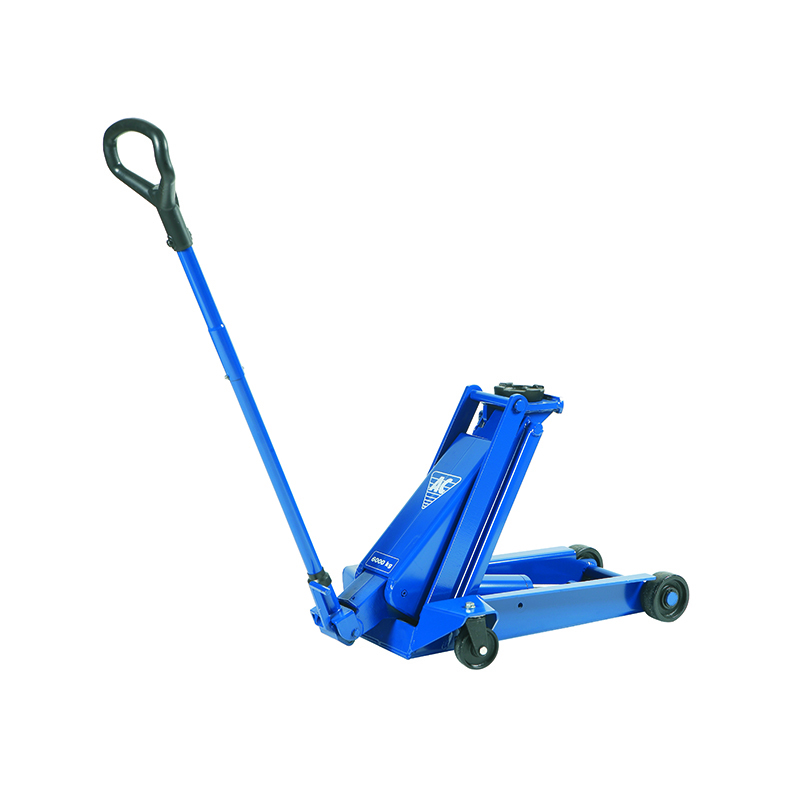 It features individually controlled rams for safe, balanced lifitng and is fully adjustable to suit all pit widths. 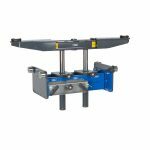 AC Hydraulic is a family owned Danish company and their products are designed and built in Denmark. Offering a 10 year warranty and 15 year availability on replacement parts after a product has been discontinued, they are the obvious choice for your lifting requirements. 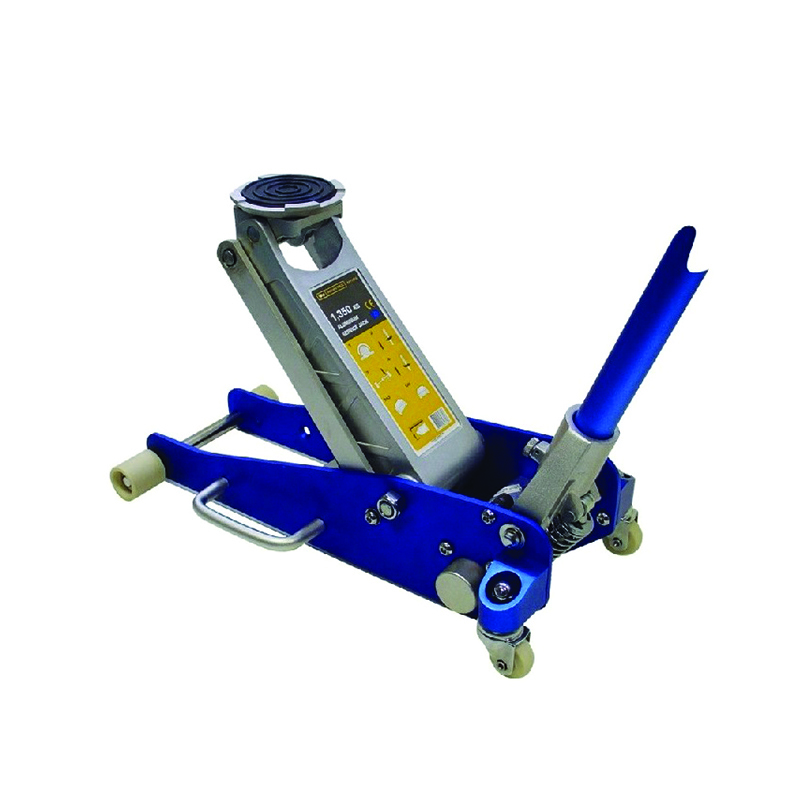 Pit Specification Form to be completed when placing order.